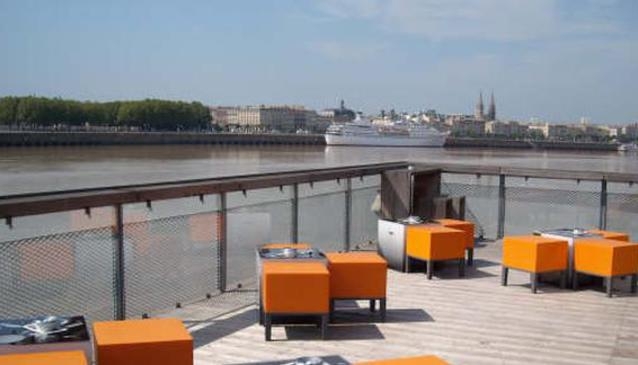 L'Estaquade is dramatically constructed and designed with wood and glass and cantilievered over the river on pilings. It offers a terrific seafood menu with Each dish and course artfully prepared. The service is welcoming and attentive.